Any good broker should offer a variety of payment methods as this will affect both your investments and your profits. To trade with a broker, you will need to make a deposit and every broker has its own requirements for the minimum deposit. This is also valid for the reverse process – the withdrawal, and you should have in mind that all brokers have their own conditions for making a withdrawal. 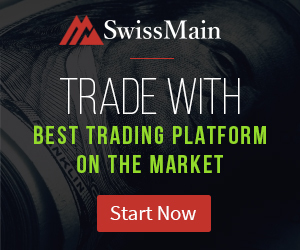 To Register a FREE Demo Account with 100.000 USD and test SwissMain’s services..
Usually, the brokers have set out restrictions as to the amount of the withdrawal (with both maximum and minimum levels), as well as its frequency. In some cases, brokers limit withdrawals within a certain period of time (by week or by month). 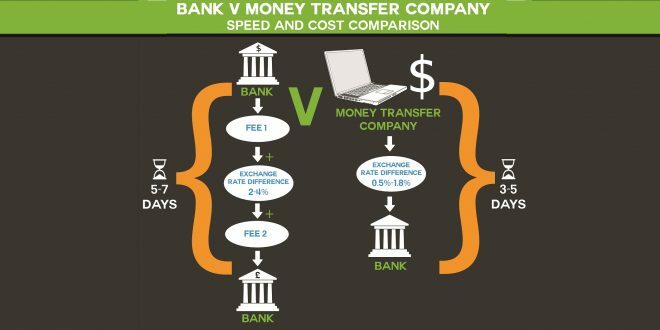 They also sometimes charge fees on deposits and withdrawals, which is not usually the case with the leading companies. The truth is that the more payment options you have on a platform, the better. Thus, the traders can choose the method that best suits them. Payments via debit or credit card, as well as via bank transfer are typical and can be found with any broker. However, most traders today prefer to use modern electronic payment systems – such as Skrill, and if this option is also available, the broker will attract more customers.